3. 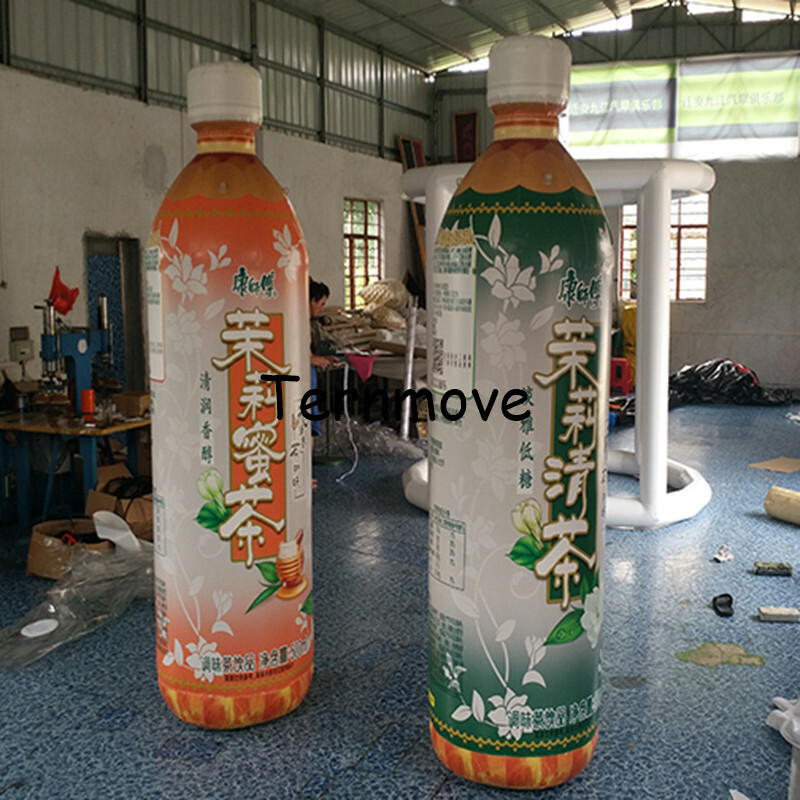 Remark：every order of the bottle was customized,need clients to send the printing AI /cdr/psd file to us,so that we can make. 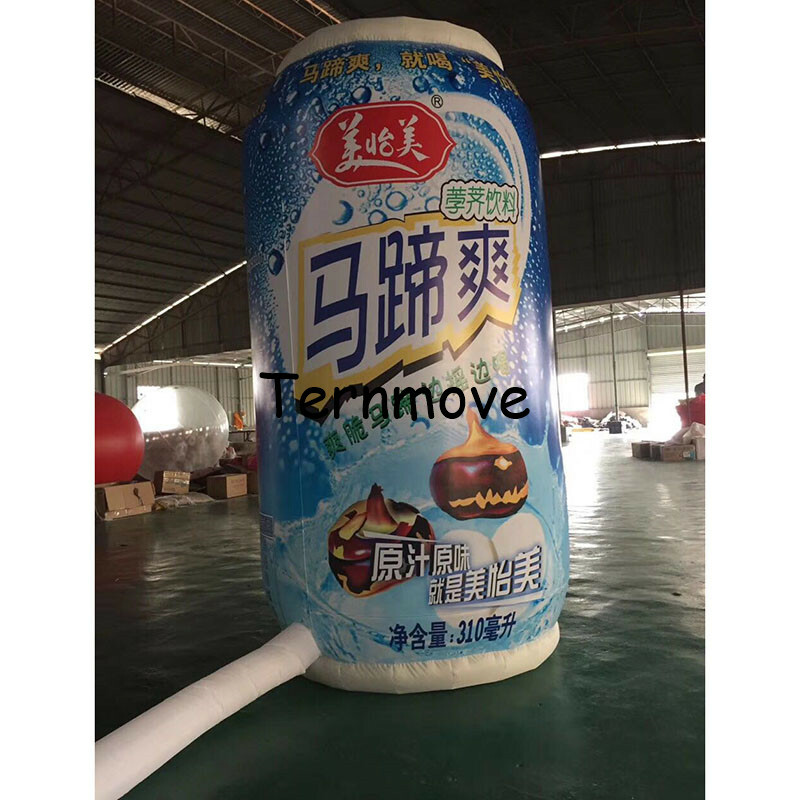 1.Inflatable bottle can requires no sharp objects in the field. 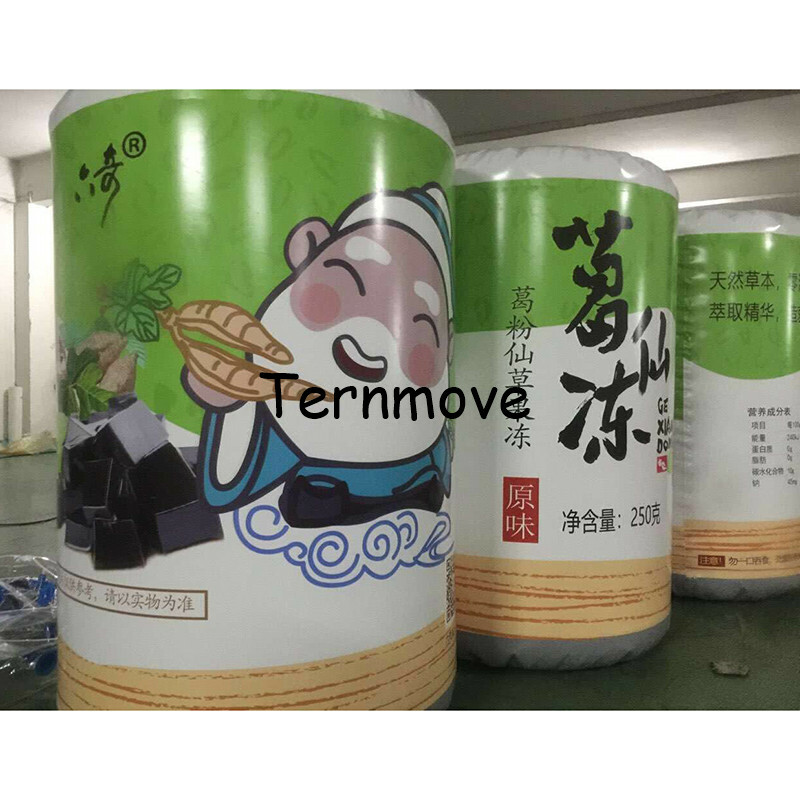 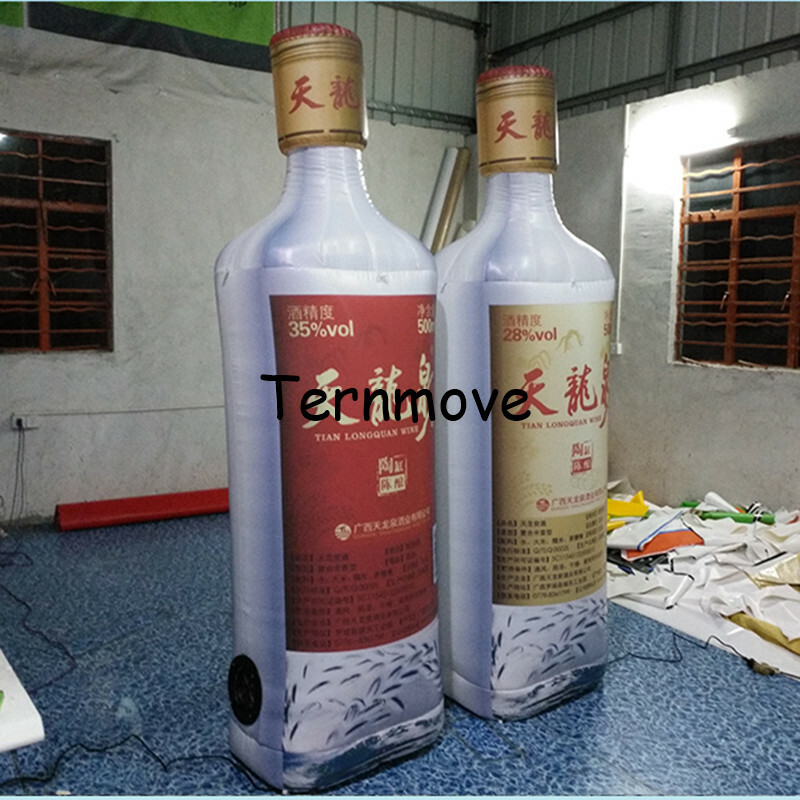 The inflatable bottle can can be make in different material and different size,if you do not want the in stock,we can customzied,also can printing your logo on the tent,just contact with us before you place the order. 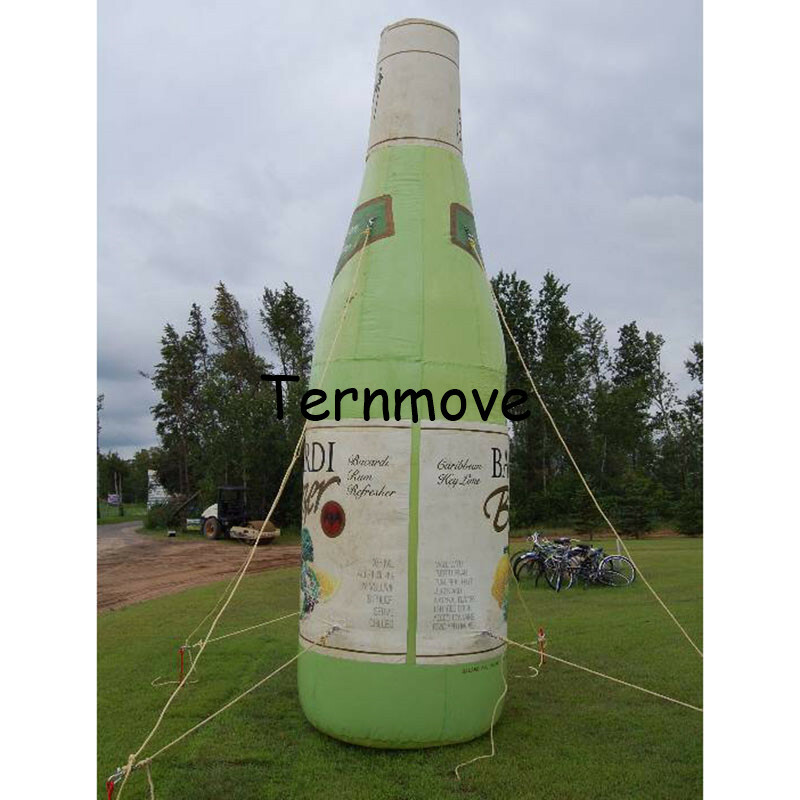 giant inflatable Beer barrel replica decoration exhibition inflatable beer red wine Herbal tea bottle Inflatable beverage/can,they are very durable,because they are made from strong material and professional artwork.Make sure use it correctly..Welcome comments for our products and quality.Leave happiness and funny to children.